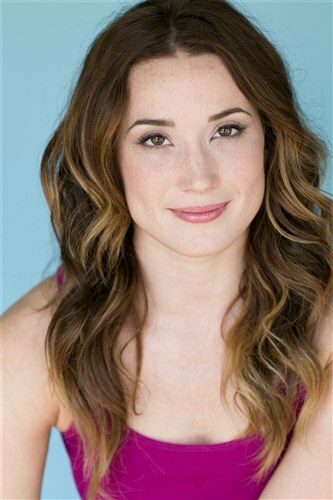 BIO: Jaimie Goodwin grew up in Virginia Beach,VA where she trained in performing arts under Denise Wall. She made her acting debut as a guest star on CBS’ new TV show Vegas, and appeared as a co-star on Oxygen's "All The Right Moves". She has been seen as a top ten finalist on SYTYCD and continue’s to return to SYTYCD as an 'Allstar'. More of her TV credits include a McDonalds commercial, several episodes of DWTS (both as a guest performer and dancing for artists such as Adele and Annie Lennox), a reoccurring role on Glee, Two and a Half Men, and the lead female in Shawn Hook’s video “Every Red Light”. As well as performing at both the 82nd and 85th Academy Awards, The Emmy’s, and the 2012 and 2013 American Music Awards. 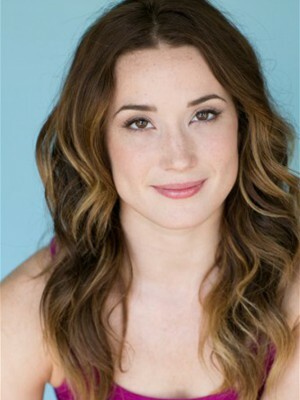 You can also check her out on film in High School Musical 3, Rock of Ages, and Movement One, a dance documentary. 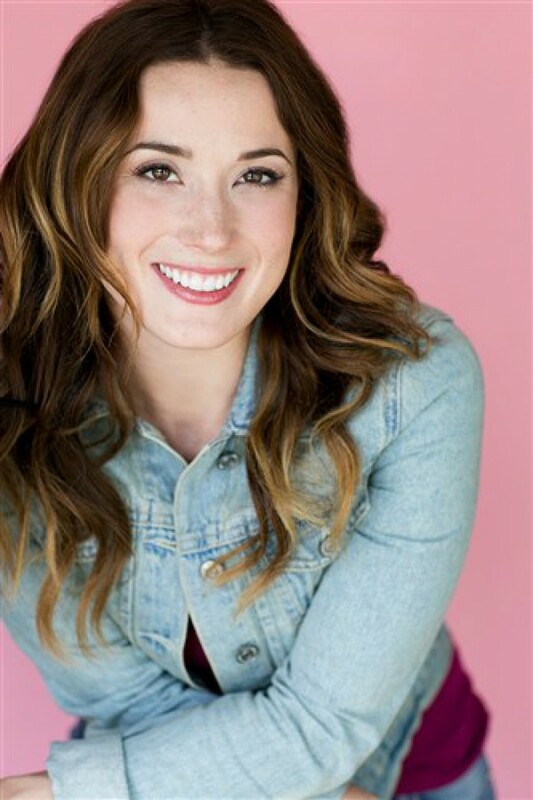 Jaimie has worked on several tours both as assistant choreographer to Sonya Tayeh on the Miley Cyrus and Kylie Minogue world tours and performing with Rasta Thomas and The Bad Boys of dance on several European tours. When she’s not performing, she prides herself in inspiring and sharing. She had the honor of recently teaching at Stanford University and continues to travel teaching on the faculty of 24SEVEN. 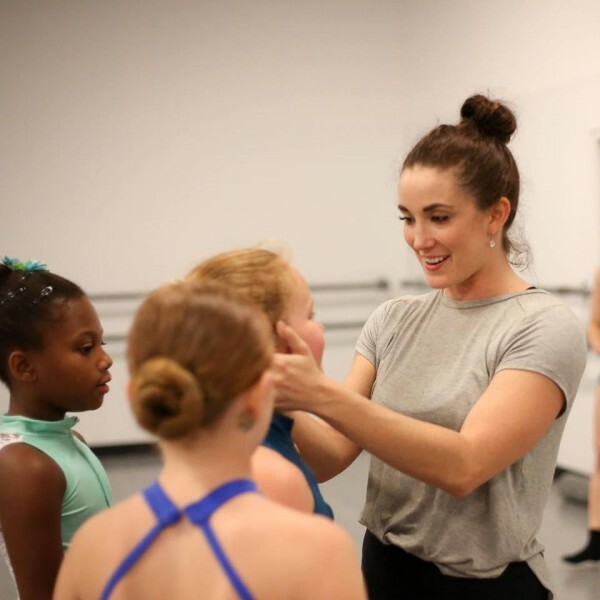 She continues to travel teaching on the faculty of Revel Dance Convention.